We are one of the first this side of ‘the pond’ to have Limar’s 2009 line of 909, 910 and 575 helmets. Limar has a rich history in Europe as one of the top helmet manufacturers, and we can now offer these top of the line lids to you! The Limar 909 Carbon and Limar 910 Carbon are the road and MTB models, respectivley, and each have 25 vents for maximum air flow as well as a low profile and super light weight. 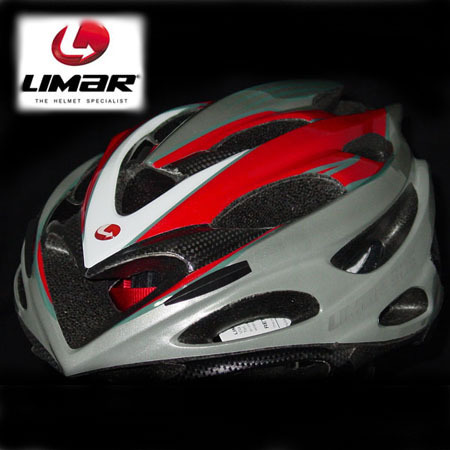 The Limar 575 is the choice for the budget oriented cyclist that refuses to skimp on saftey and style. Be the first on your block to have one of these sleek helmets…look ‘pro’ while staying safe!